Laser eye surgery and refractive surgery, is done to correct problems in vision. Lately, this field has achieved much advancement. These surgeries have shown and are showing excellent results in many patients. Most of the vision correction surgeries are done either by reshaping cornea or the natural lens of the eye. And sometimes eyelid surgery like eye bag surgery for women is also used to rectify vision. Yes, when upper eyelid becomes saggy, it obstructs vision and so, upper eyelid surgery is also a type of vision correction surgery. Here are various types of laser eye surgery. 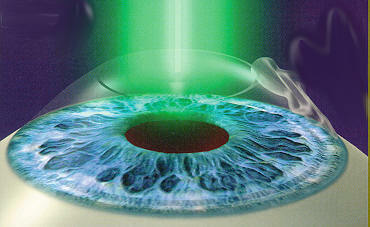 LASIK stands for Laser In-situ Keratomileusis. LASIK is the commonest type of laser eye surgery and is done to rectify hyperopia (farsightedness) myopia (nearsightedness) and astigmatism. During the procedure, the corneal tissue is reshaped so as to enable it to focus light properly on the retina and into the eye. LASIK surgery is different from other procedures in that it includes creation of a flap in cornea’s outer layer to access the underlying tissue. 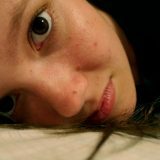 LASIK may also be performed by adding a computer imaging known as wavefront technology which creates a detailed image of cornea so as to guide in the treatment. PRK stands for Photorefractive Keratectomy and is done to rectify mild to moderate farsightedness, astigmatism and/or nearsightedness. A laser is used in this procedure to reshape the cornea. This laser emits a cool beam of UV light on the surface of the cornea and not beneath its flap, unlike in the LASIK surgery. PRK may be performed with the help of computer imaging of cornea. Standing for Laser Epithelial Keratomileusis, LASEK is a close variant of PRK. In this, an alcohol solution is used to create an epithelial flap and then to loosen the epithelial cells. Then the cornea is reshaped with a laser after which the flap is replaced and protected using a soft contact lens during the healing process. LASEK is used for the treatment of astigmatism, farsightedness and nearsightedness. 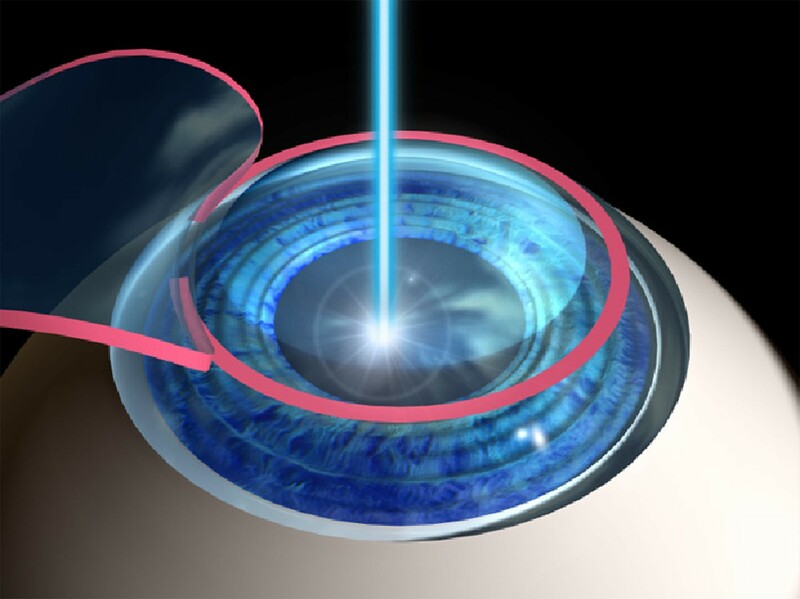 The procedure of EpiLASIK involves separation of a very thin layer of cells from the cornea and then reshaping of the internal cornea using an excimer laser. Based on the surgery chosen, this thin layer may be replaced or left off. This part is secured with a soft contact lens during healing. Intacs is also named ICR or Intracorneal ring segments. In this procedure, a small incision is made in the cornea and two crescent-shaped plastic rings are placed on the outer edge of the cornea. The cornea is flattened by the rings and the way the light focus on the retina is changed. ICR was used in the treatment of mild to severe nearsightedness and now has been replaced by laser-based surgeries. Now Intacs most commonly treat conditions like irregularity in the shape of cornea due to keratoconus, which leads to vision loss because of irregularity and thinning of cornea. Phakic implant is used for patients that are too nearsighted for PRK and LASIK. 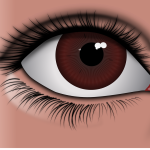 In this, the phakic is implanted through a small incision made at the edge of the cornea. 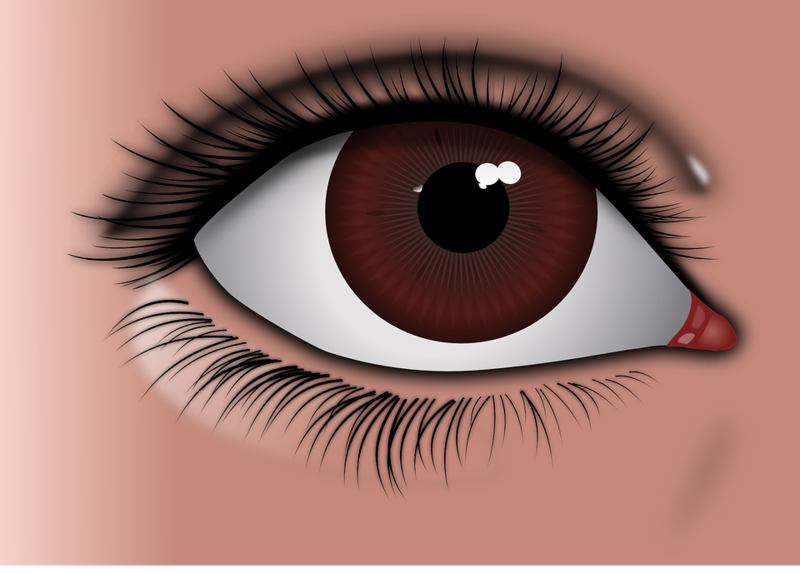 It is implanted behind the pupil or attached to the iris. Dr. Naveen Somiya offers various eye surgeries, including cheap eye lift surgery in Sydney. 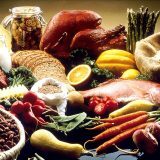 On his website, you can get thorough information on various eye surgeries. A Handmade Soap – Why is it Back in the Game?